Comments: Anakin is now a full Jedi Knight and his heroic feats have made him a hero throughout the Republic. He is lured to the dark side of the Force by promises of unlimited power. 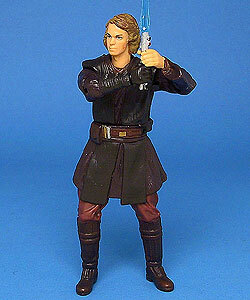 This figure of Anakin Skywalker has a variation with the accessories. Originally, he was packed with a removable right hand holding a red lightsaber. 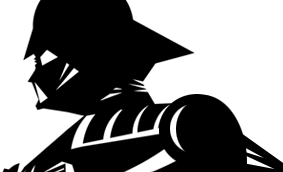 This has been changed to include Count Dooku's lightsaber, which had both a red and pink blade variations.